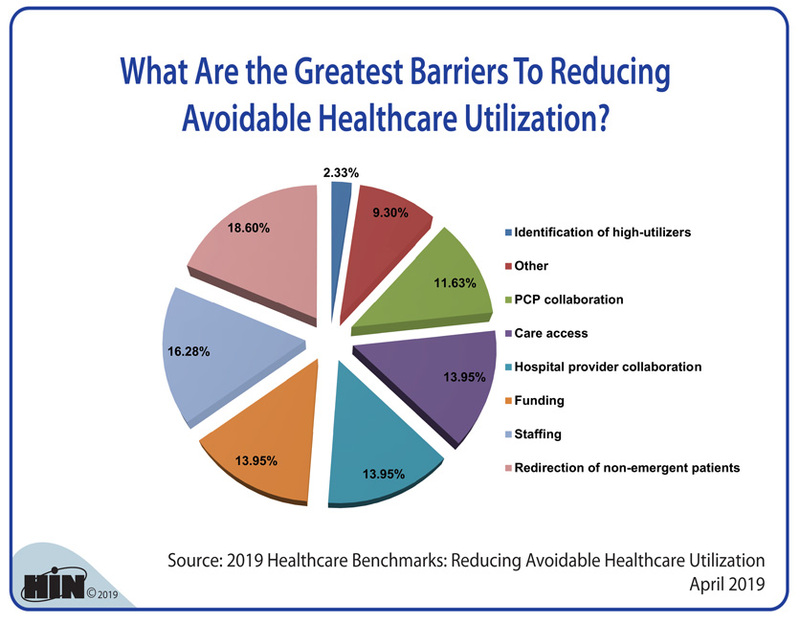 Healthcare Intelligence Network - Chart of the Week: What Are the Greatest Barriers To Reducing Avoidable Healthcare Utilization? 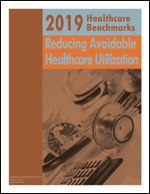 Source: 2019 Healthcare Benchmarks: Reducing Avoidable Healthcare Utilization, March 2019. For access to dozens of metrics and benchmarks on reducing avoidable healthcare utilization, reserve your copy today. Medicaid expansion programs, newly covered individuals under healthcare insurance exchanges, the rise of big data, and shifts in healthcare delivery models have influenced emergency department and hospital utilization. 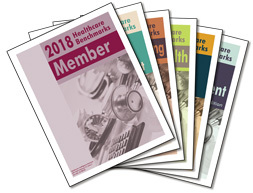 2019 Healthcare Benchmarks: Reducing Avoidable Healthcare Utilization is a comprehensive analysis by the Healthcare Intelligence Network of how healthcare organizations define and address avoidable healthcare utilization. The report captures key actionable metrics on reducing avoidable healthcare utilization initiatives, challenges, case studies and innovative programming. Reserve your copy today at Online Bookstore or by calling toll-free (888) 446-3530. 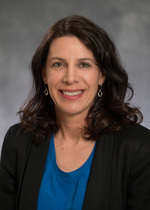 With an increasing percentage of at-risk healthcare payments, Allina Health System's Minneapolis Heart Institute (MHI) began to examine cardiovascular clinical variations. Listen to Pam Rush cardiovascular clinical service line program director at Allina, share how MHI leveraged over 80 different data sources fed into its Enterprise Data Warehouse to identify gaps in care, clinical variations and QI opportunities.